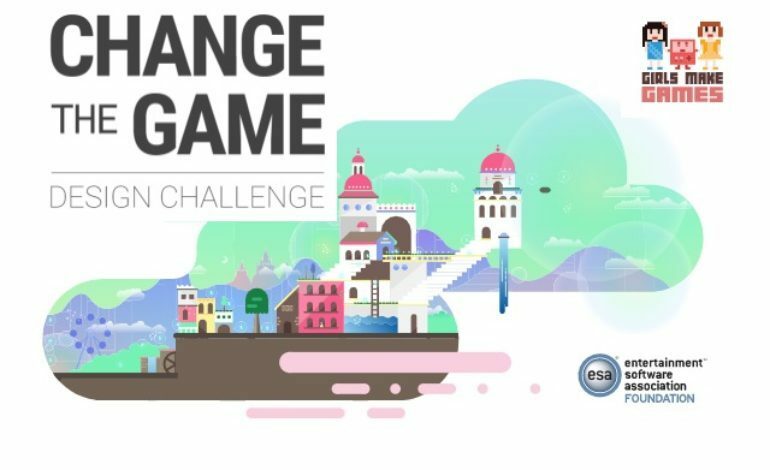 Google has announced the five finalists for their Change the Game Design Challenge. This competition was built in conjunction with Girls Make Games and the Entertainment Software Association (ESA) Foundation in part to address the gender imbalance in the video game industry. The design challenge’s official site states, “Of the millions of people in the United States who enjoy games on Google Play, 49% are women. Yet only 23% of game developers are women.” Thus, the Design Challenge was made for teen girls to create their own mobile game for the opportunity at a $10,000 college scholarship and $15,000 for their school or community center’s technology program. All five finalists also got to attend E3 and a scholarship to the Girls Makes Games Summer Camp. The other finalist included four highly talented teens. 14 year old Dakota designed, Ecoverse, a game meant to teach players about nurturing the environment through minigames, and to oppose the typical video game trope of destruction. Palette, designed by 17 year old Lauren, is a game where players can paint as they learn about aspects of art including color theory and art history. 17 year old Erin created Symphony. It is a rhythm game that puts players in the shoes of the character Serena Harmonia as she spreads “the magical effect of music” on a journey across the world. Finally, 15 year old Lily designed puzzle game The Other Realm in which players unravel their past as they progress throughout the game.